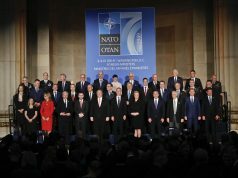 BELGRADE – “Nobody expects us to agree on what has happened in 1999, but I believe that, despite these disagreements, that it is good for both parties to be able to look into the future and cooperate, for the sake of stability, which is a prerequisite for future investments”, said NATO Secretary General Jens Stoltenberg. 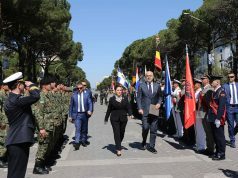 In an interview for Radio-Television of Serbia (RTS), he has stated that Serbia and NATO have a strong and good partnership, that they had the opportunity to strengthen it in the past few years, and that the proof of this fact is the largest civilian NATO exercise in managing the consequences of emergency situations “SERBIA 2018”, which has gathered 2.000 participants in Mladenovac on Monday. 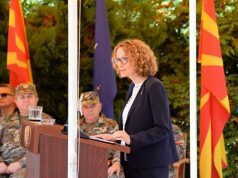 “Goal (of the excercise) is the protection of people, saving of lives in the aftermath of natural disasters such as fires, earthquakes, floods … We have seen that the Serbian and NATO reaction forces in such cases can work together and help each other. This is the largest such exercise ever organized by NATO. Serbia was the host country, and we showed that we can work together”, Stoltenberg said. In his words, NATO and KFOR are in Kosovo in oirder to protect and ensure security for all the communities living there, as well as that they have carefully monitored last week’s events at Lake Gazivoda. “KFOR reported to us that there were no military activities conducted or arrests made. I have talked to Serbian President Aleksandar Vučić that morning, and it is important that regional leaders and President Vučić can contact me in similar situations when they need to send important messages”, Stoltenberg emhasized. He has also said that the failure of the referendum in Macedonia does not affect NATO’s policy towards the region, and that the decision on potential Macedonia’s membership in the Alliance is “in the hands of citizens and democratically elected institutions”. 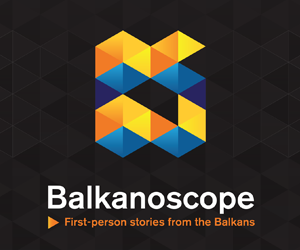 “It is not up to Brussels to decide what Skopje will do. What I can say is that NATO is ready to receive a new member if it implements the name deal. There is no other way – without agreement on the name, there will be no membership. But, I repeat, it is up to them to decide”, Stoltenberg stressed. He has welcomed Serbia’s wish for a strong partnership with NATO, although this country has decided to be neutral and not to apply for membership. “We are helping Serbian soldiers participate in peacekeeping missions, we have helped to destroy dangerous arsenal of weapons, such as mines, and work together in new technologies, from robotics to biofuels, there is a NATO Science program that includes your scientists, etc. We have a similar relationship with Sweden – it is a neutral country, surrounded by NATO members, and we strongly respect it, but we also welcome the very close cooperation between Sweden and NATO, much like we welcome Serbia and NATO cooperation”. 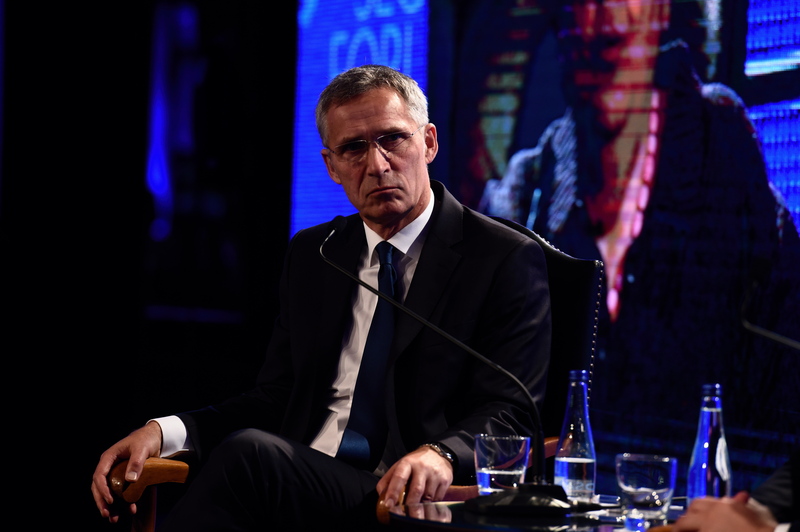 Commenting on the conflict between Serbia and NATO in 1999, which is a potential obstacle to its integration into the Alliance, Stoltenberg said that he believes it is possible to look to the future and to work “despite differences from the past”. “We must not forget the past, we should be honest about the past and our differences, but we must not return to the past. Progress depends on our ability to look into the future and to overcome differences. I accept that the 1999 bombing is still something that creates painful memories for many in Serbia. The aim of that operation was to protect and save the civilian lives, but now I think it is important that, despite the differences, we will be able to look into the future, in the interests of both Serbia and NATO,” Stoltenberg said, adding that stability and cooperation are the basis for economic growth. He has also added that it is up to the citizens of Serbia to decide whether they want partnership and cooperation with NATO, but that it is in the interest of both sides to work together. “I believe peace, stability and security are important for people in the region, but the economy is also important. The more we strengthen our cooperation (in the region), the more investment will become available, partly because stability is a prerequisite for investment, but also because trust is also important for investments. Nobody expects us to agree on what happened in 1999, but I believe that, despite these disagreements, it is good for both sides to look into the future and to cooperate”, Stoltenberg said. Speaking about the potential border changes in the Western Balkans, he has stated that NATO is supporting Belgrade-Pristina dialogue, which he described as “the only way to resolve misunderstandings and problems in a peaceful manner”. “NATO has supported and has helped the establishment of this dialogue, now under the aegis of the EU. NATO and the EU cannot solve problems in the region, but we can offer our support and help. We will deal with border changes if there is some progress in the talks on this issue”, Stoltenberg said, adding that NATO will deal exclusively with the outcome of this dialogue, without prior qualifications.